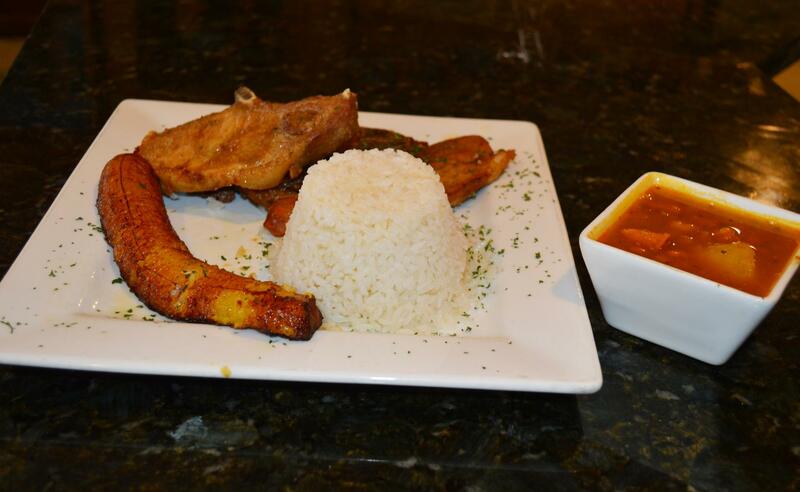 Are you looking for a Puerto Rican restaurant in West Palm Beach? Come to LA COSINITA LATINA. Opened in 2014, our restaurant offers the most delicious and unique Puerto Rican recipes that are sure to please your taste buds. Visit us soon. We are waiting to serve you. At LA COSINITA LATINA, we aim to promote and showcase Puerto Rican cuisine through a myriad of delectable dishes at affordable prices. However, under no circumstances do we compromise with the quality and taste of our food. In fact, we pride ourselves on the freshness of our ingredients and food items. We always serve you warm food. Come along with your family. We promise you a great and yummy time. LA COSINITA LATINA offers the perfect opportunity to celebrate the bounty of Puerto Rican cuisine. Conveniently located in the heart of South Florida, our restaurant gives you a real insight of Latin culture and cooking. We welcome you in our warm setting where you can relish a variety of dishes, delicately concocted by our talented cooks. The first bite of our delicacies will leave you coming back for more. Drop in now! Why Come to Our Restaurant? Want more details about our services and food?